Ah, bloggers! I am so sorry about the delayed post. I really don't understand why teachers give me assignments when they know very well that I have other commitments. Geez, some people never learn. Anyway, the shorts you have seen before, but the top is this kaftan I found in Mum's closet. This outfit is really boring in theory, but it's pretty much my uniform. High waisted shorts, white top, boots. Sometimes I really wish I didn't have a uniform, and I was comfortable enough to experiment with my clothes. It'll happen, someday. But right now, I'm happy with my uniform. Are you? 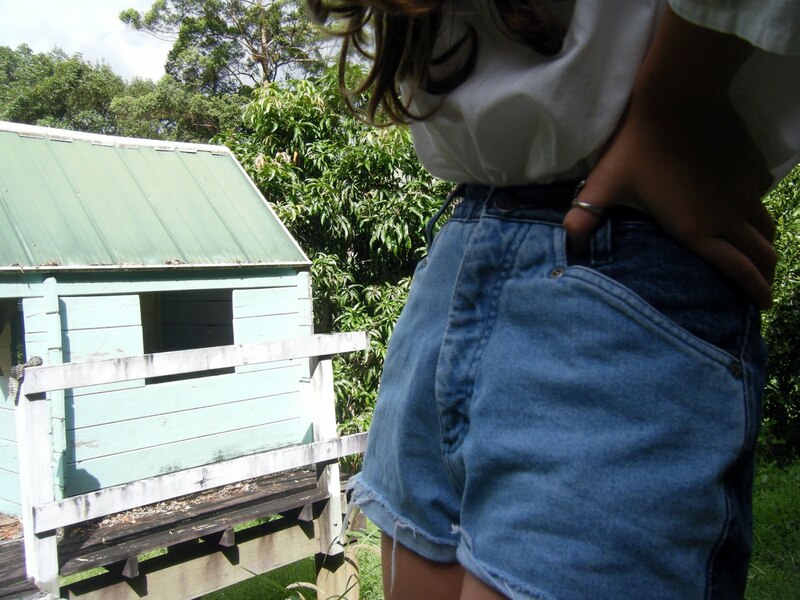 have to get some shorts like that before summer.